(06.11.14. – LONDON / BRISTOL / GLASGOW / DUBLIN) – Slowly but surely blinders are being removed to reveal one of the most haunting moral dilemmas of our modern world, courtesy of one of the most important documentaries of the last year. 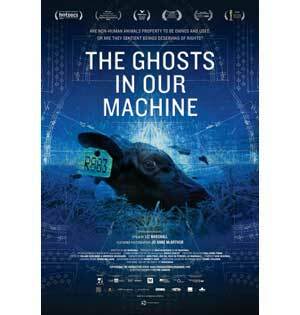 THE GHOSTS IN OUR MACHINE, a multi-award winning consciousness raising documentary, announces its highly anticipated UK premiere tour: July 15th – July 26th. Director/producer Liz Marshall is proud to release the film in the UK as part of her #ForTheGhosts grassroots Community Screenings Campaign, supported by Bertha BRITDOC Connect, the first European based outreach and engagement fund, and sponsored by Animal Equality, an international non-profit animal rights organization that works to achieve long-term social change, “where all animals are treated with compassion and respect”. Screenings in Bristol, Glasgow and Dublin are Presented by Bristol Animal Rights Collective, Earth Movies and Vegan Ireland. While the provocative film BLACKFISH made waves for exposing the consequences of keeping orcas in captivity, THE GHOSTS IN OUR MACHINE illuminates the plight of many other animals rescued from and living within the machine of our modern world, from captive foxes to rescued dairy cows. Marshall directs this visually arresting documentary through the heart and lens of award-winning animal rights photojournalist Jo-Anne McArthur of We Animals. 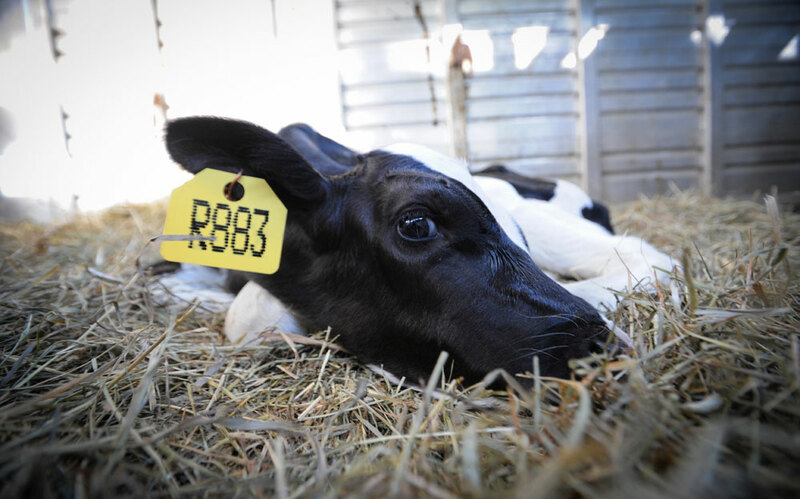 The film follows McArthur over the course of a year as she documents several animal stories in parts of Canada, the U.S. and in Europe, each photograph is a window into global animal industries: Food; Fashion; Entertainment and Biomedical Research. THE GHOSTS IN OUR MACHINE charts McArthur’s efforts to bring wider attention to a topic most of humankind strives hard to avoid. 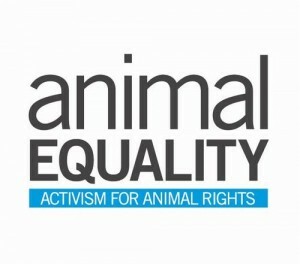 Are non-human animals property to be owned and used, or are they sentient beings deserving of rights? THE GHOSTS IN OUR MACHINE also includes an interactive Webby Award Honoree flash story by artists The Goggles (Welcome to Pine Point; Adbusters). It is an online companion to the documentary that explores the pages of protagonist McArthur’s book “We Animals” (now published and available through Amazon). Viewers of the interactive story can access McArthur’s bookmaking process. Top Twenty Audience Favourite, IDFA. (4 STARS) Powerful…disturbing…beautifully shot. A superb example of committed filmmaking. Marshall introduces proximal empathy into the abysmal space between consumers and capital with a powerful affect that hits both the mind and heart with an enduring resonance. I can’t imagine anyone not feeling moved during Ghosts. Haunting beauty…Ghosts is urging us to rethink our relationship with the animal population — what they owe us, what we owe them.